RELEASED DATE: 27th SEPTEMBER, 2017. Obeng Godfred, Popularly known as Chemicals (Enwii Papa). 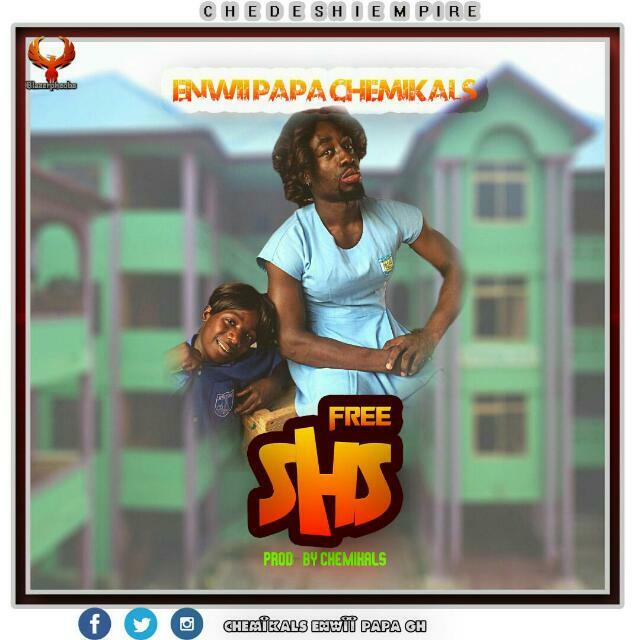 This song , “Free SHS” is in an appreciation form to Congratulate the President Of Ghana, Prez Akufo Addo for bringing in the new side of Education it been free to all Junior High School Graduates to access Free Education in the Senior High School. Download, Listen , Enjoy and Share.